This is but one of several rescue operations sent to the Arctic in search of Sir John Franklin’s lost 1845 expedition. The H.M.S. 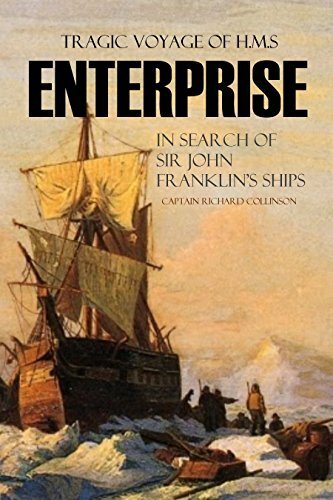 Enterprise was nearly lost herself and did not make it back to England for FIVE YEARS.